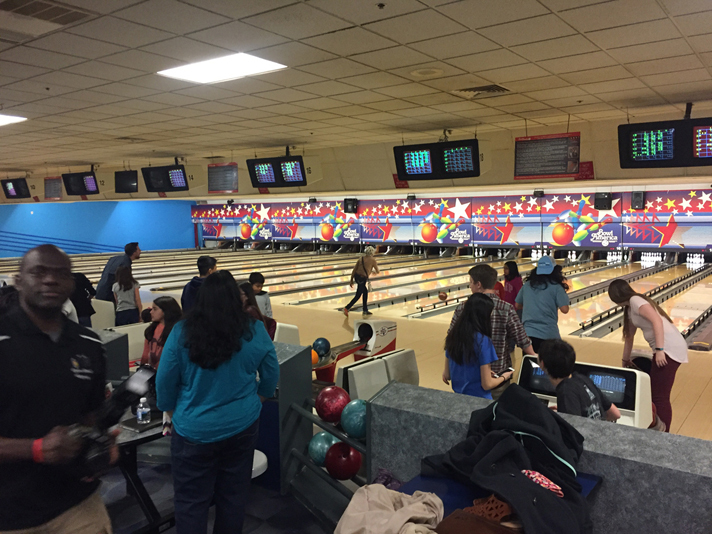 The Touching Heart Club at Rachel Carson Middle School, along with friends and family, bowled the afternoon away to raise funds for a medical clinic in one of the most impoverished areas in Uganda. This clinic provides free basic medical care for those who are unable to access care anywhere else. A raffle and inspiring speeches given by our club members rounded out the day.